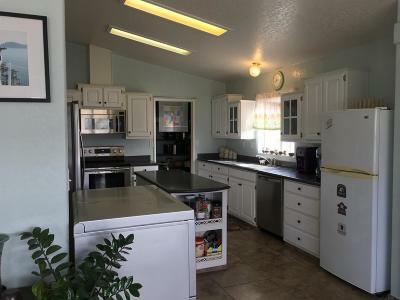 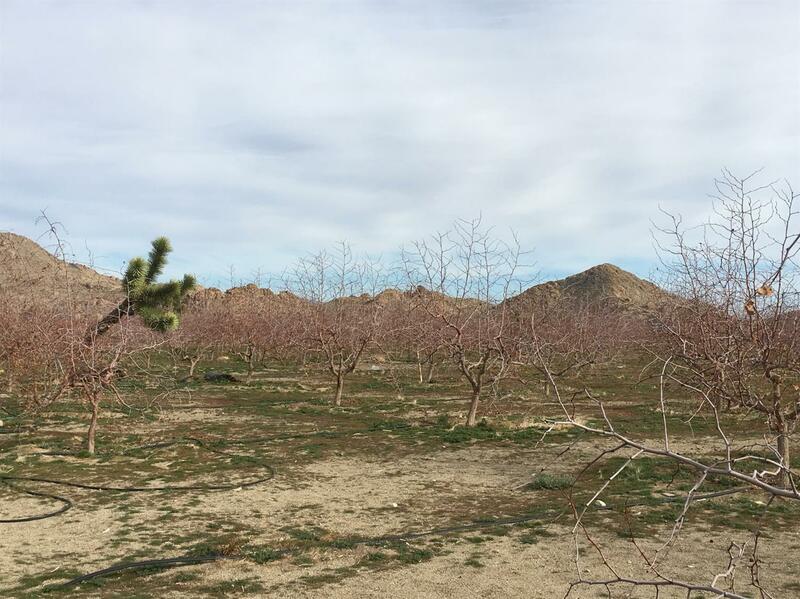 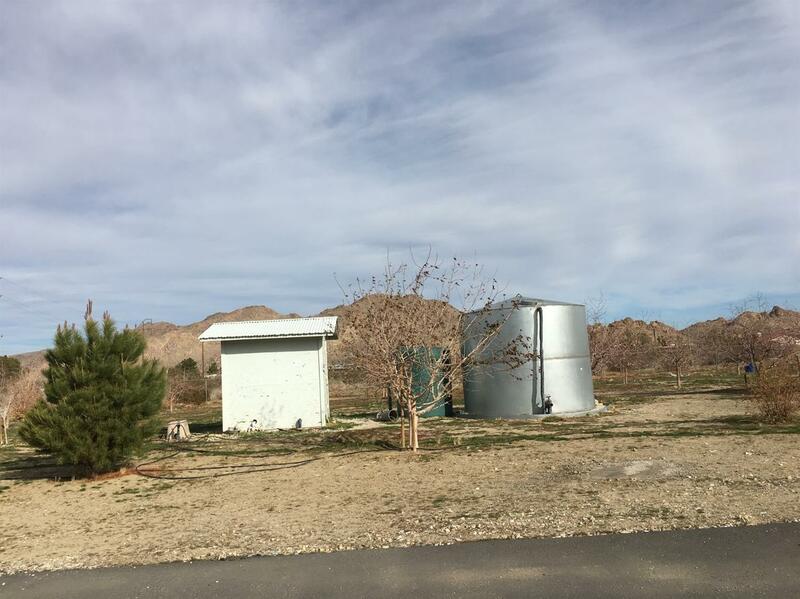 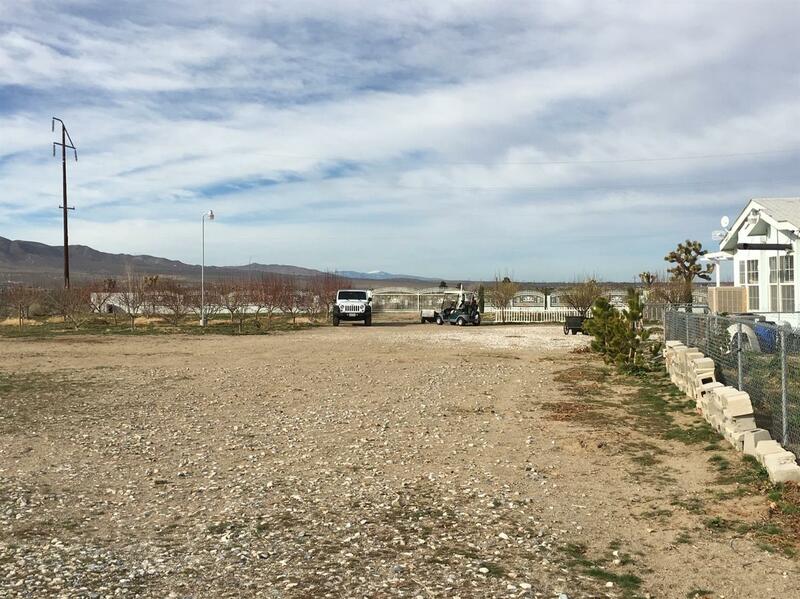 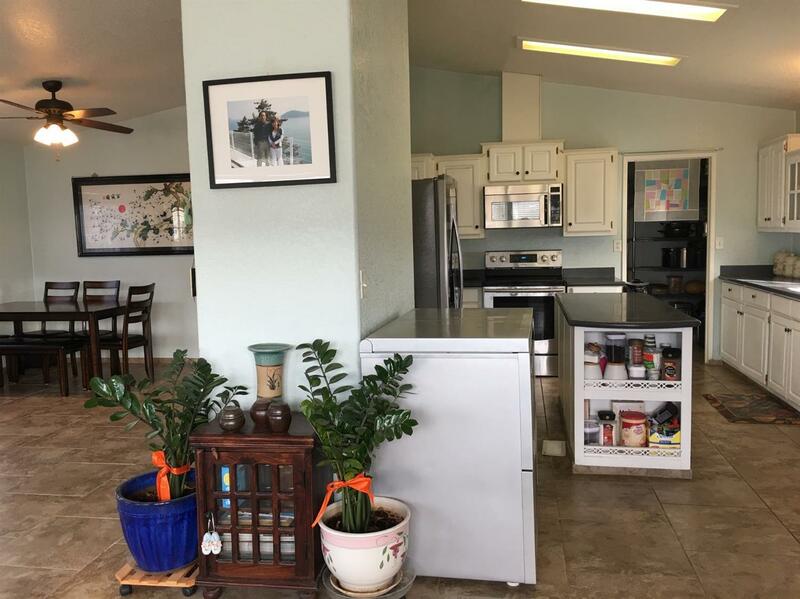 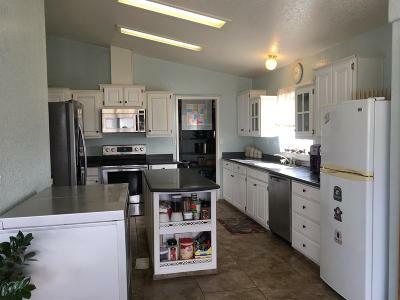 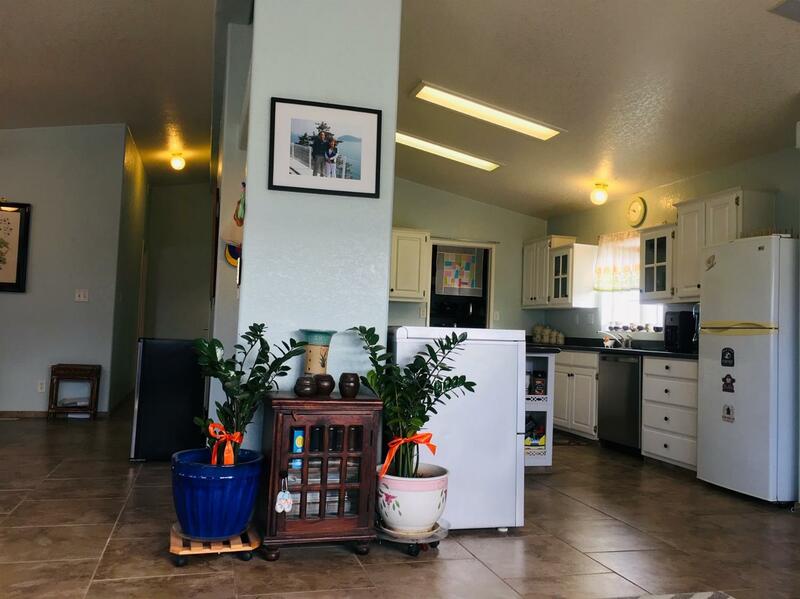 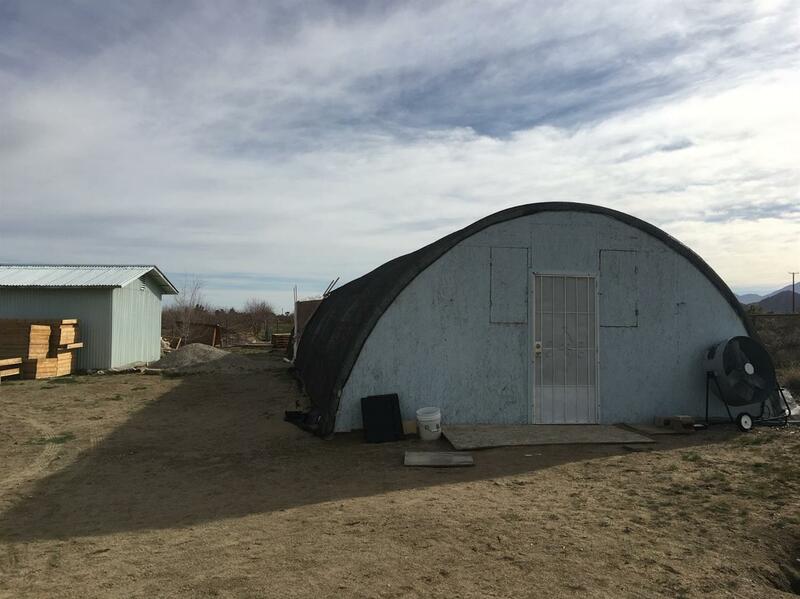 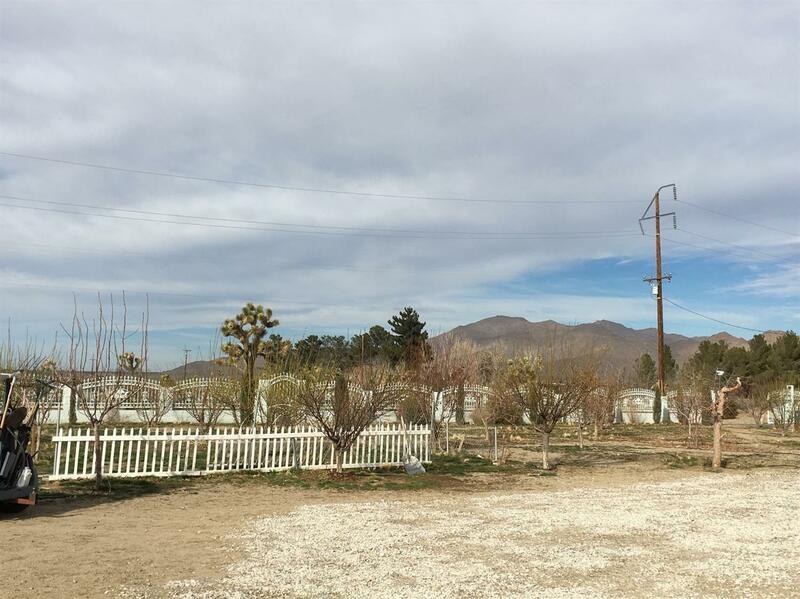 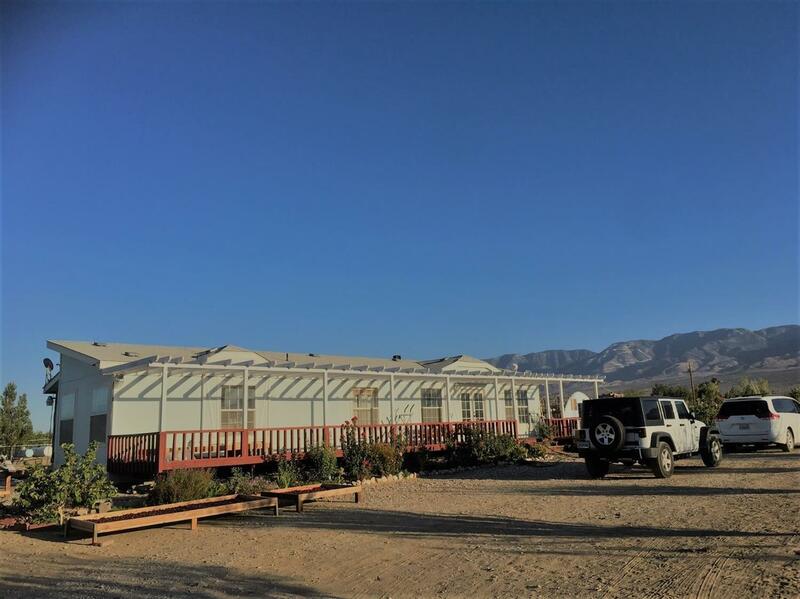 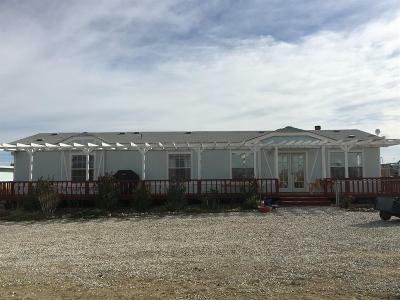 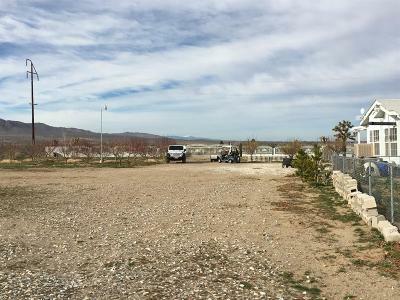 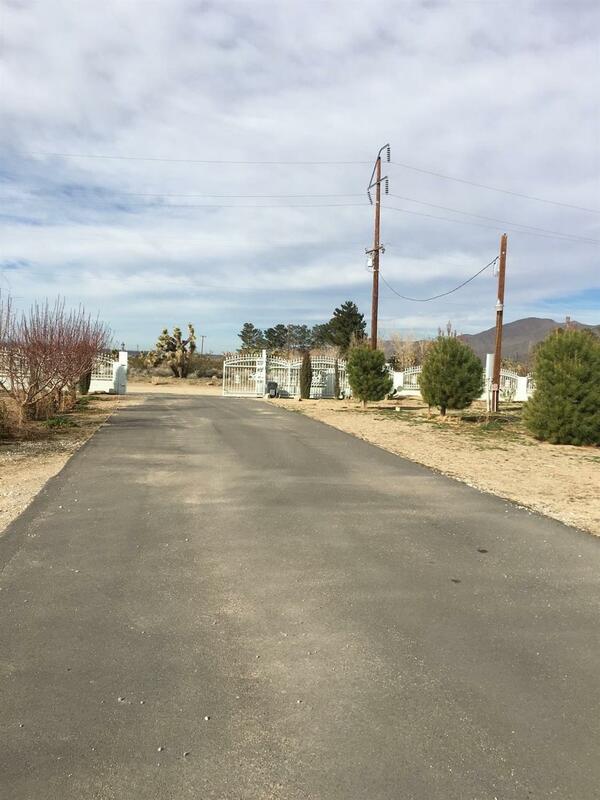 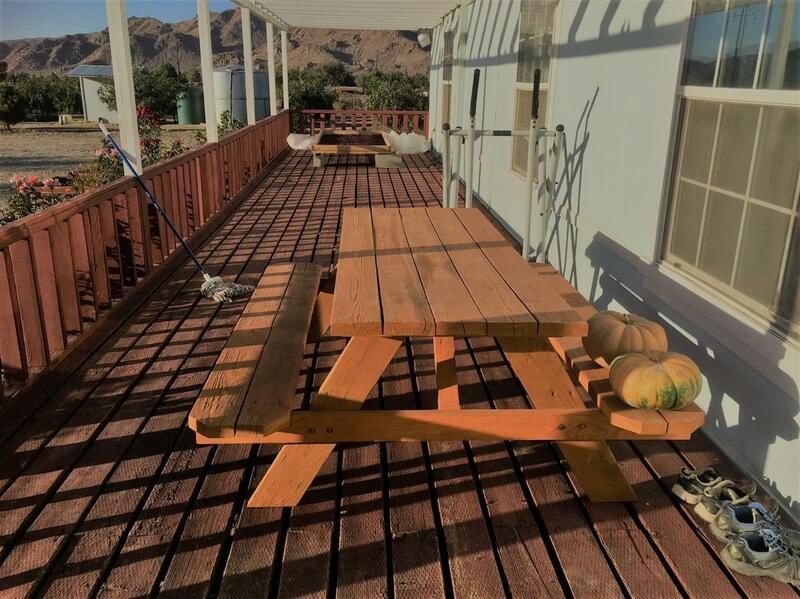 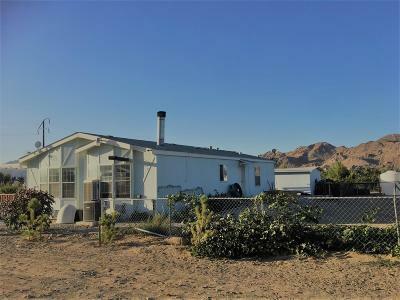 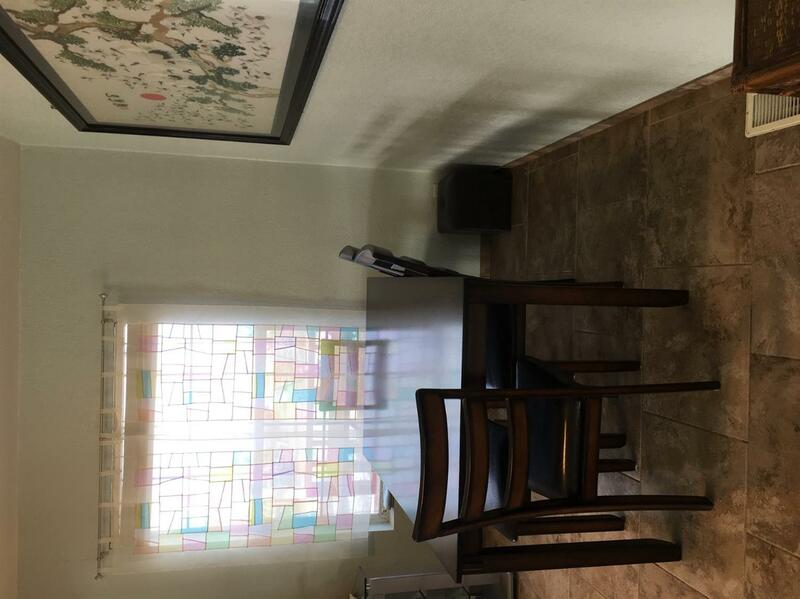 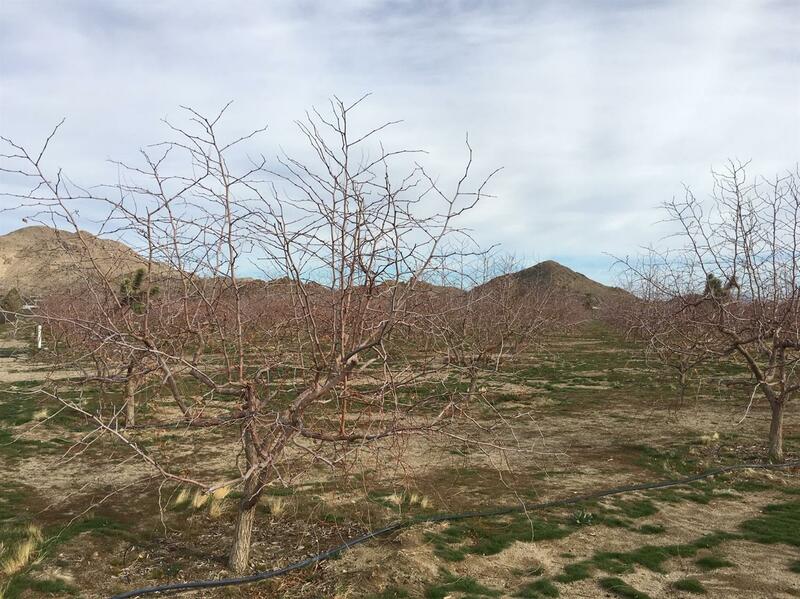 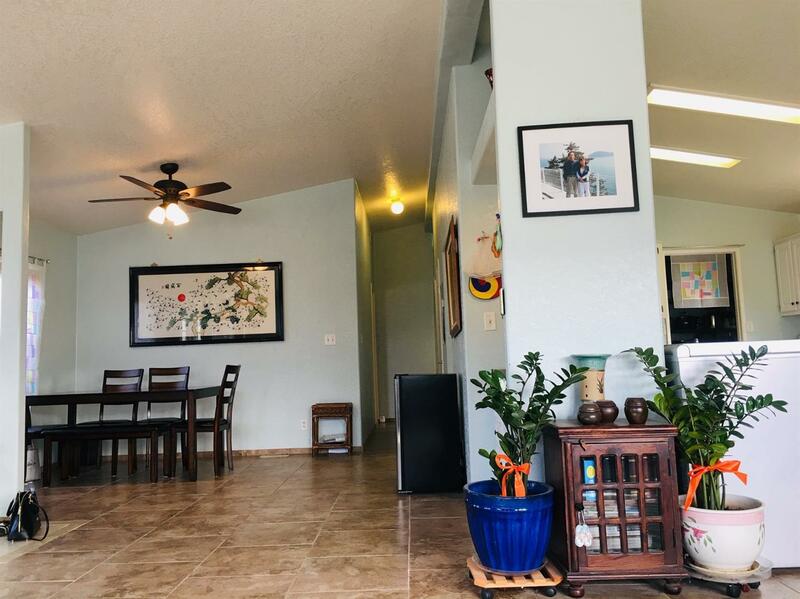 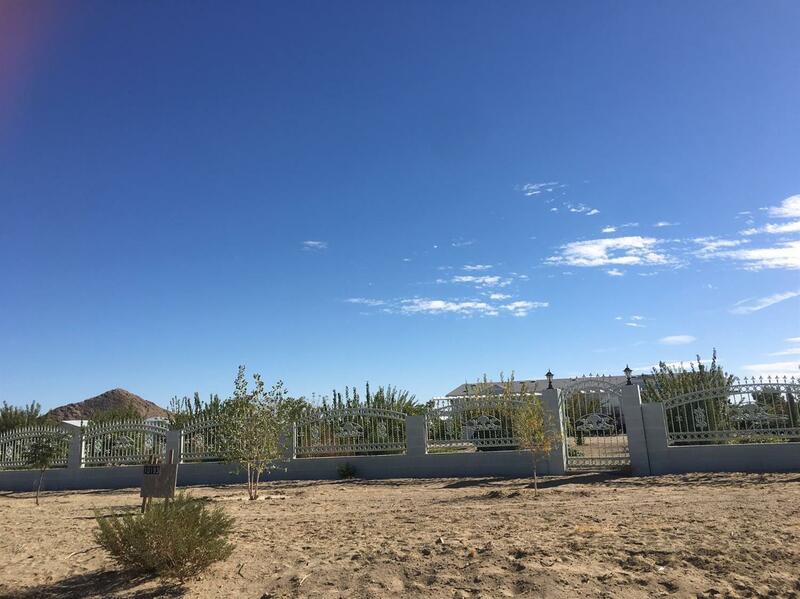 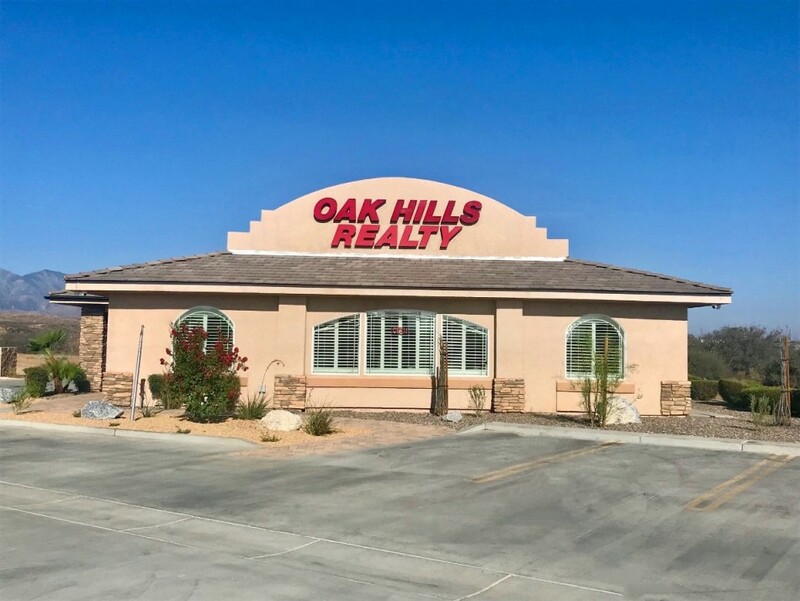 This gorgeous manufactured home , 3Bed 2bath , on 5Acre Land.Allmost 500 Jujube Trees with Apples , Pears , Persimmon and more fruit trees . 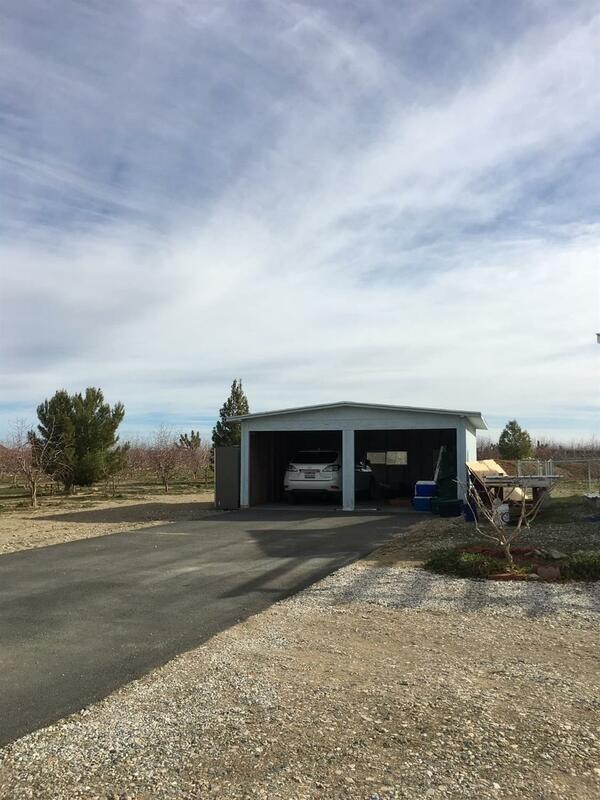 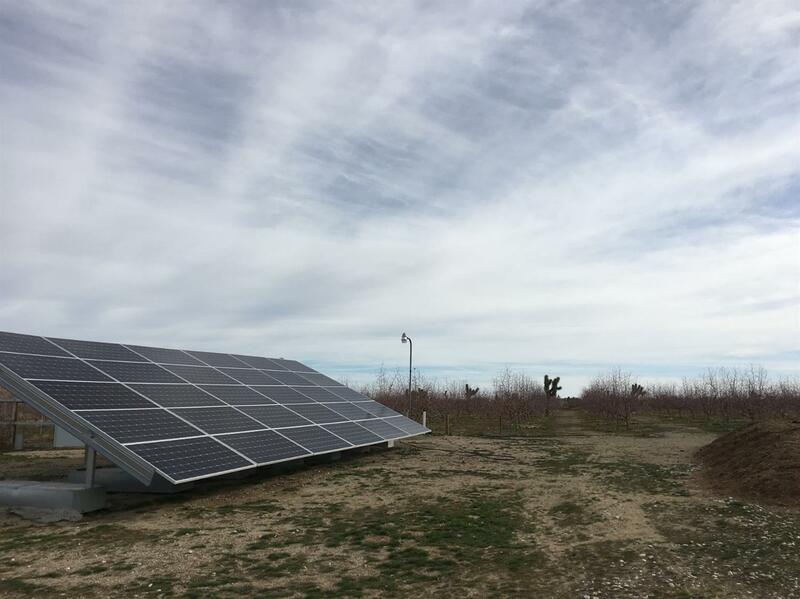 This property is just off a paved road. 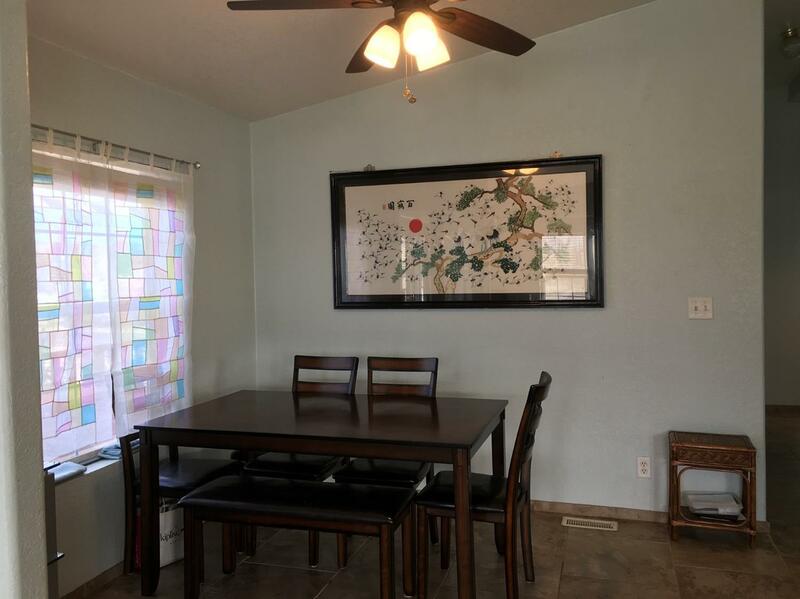 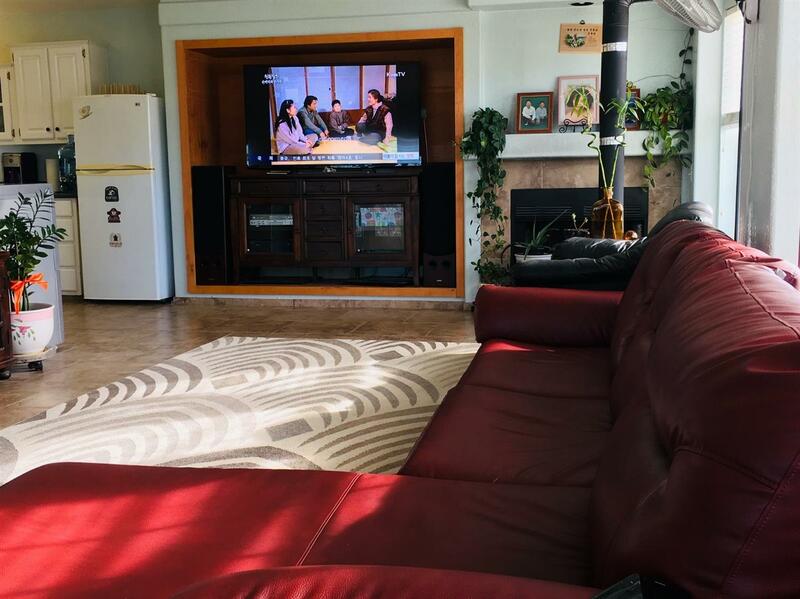 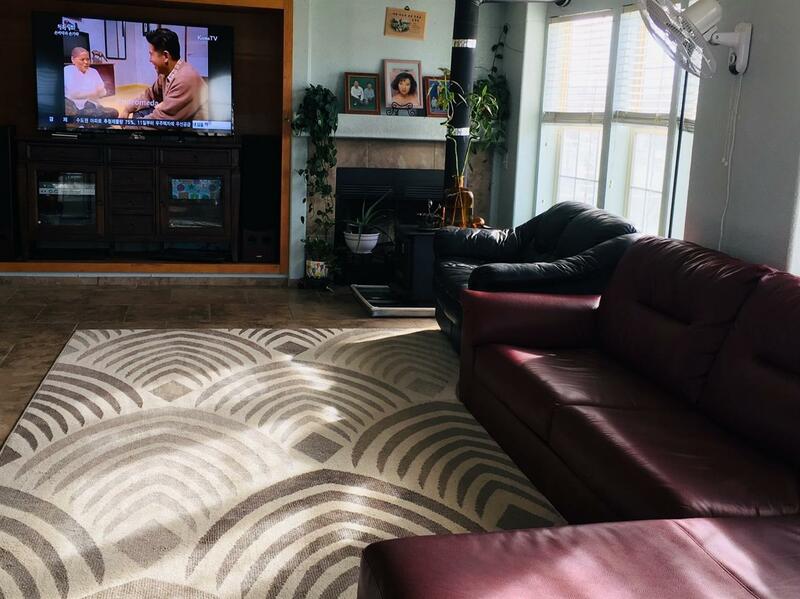 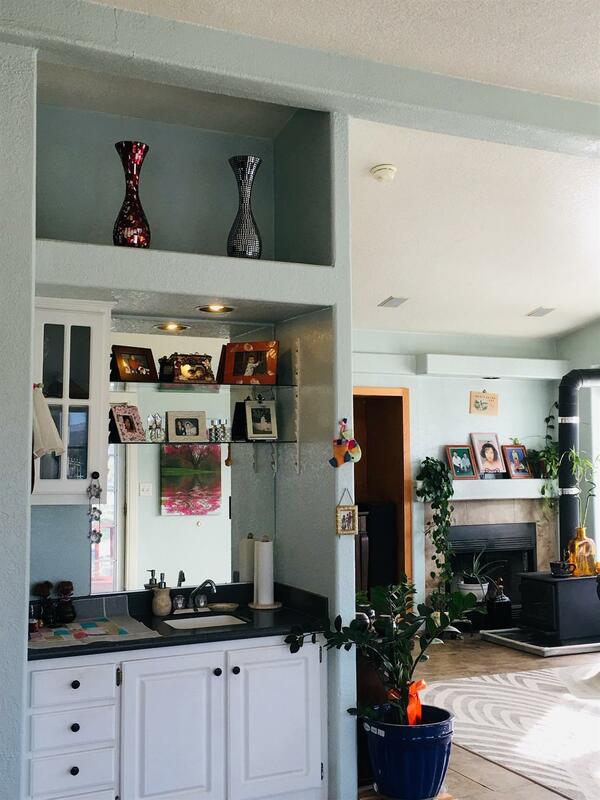 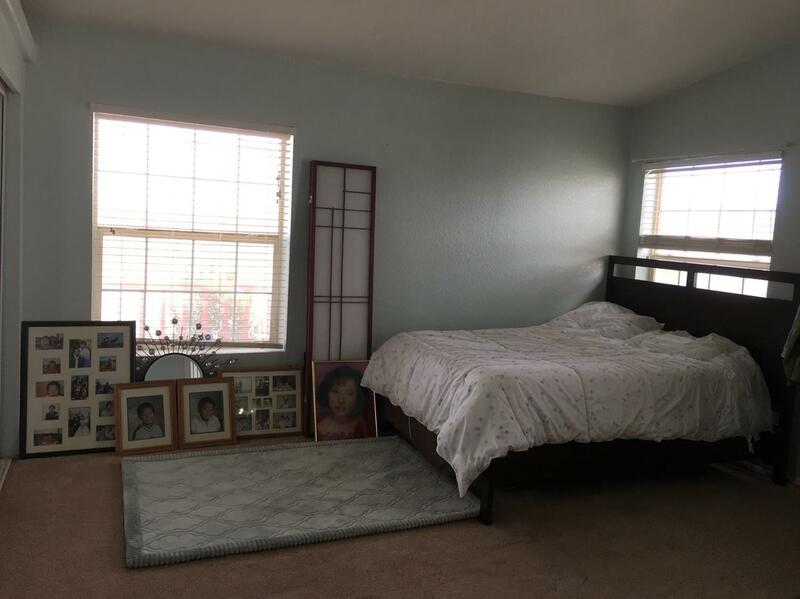 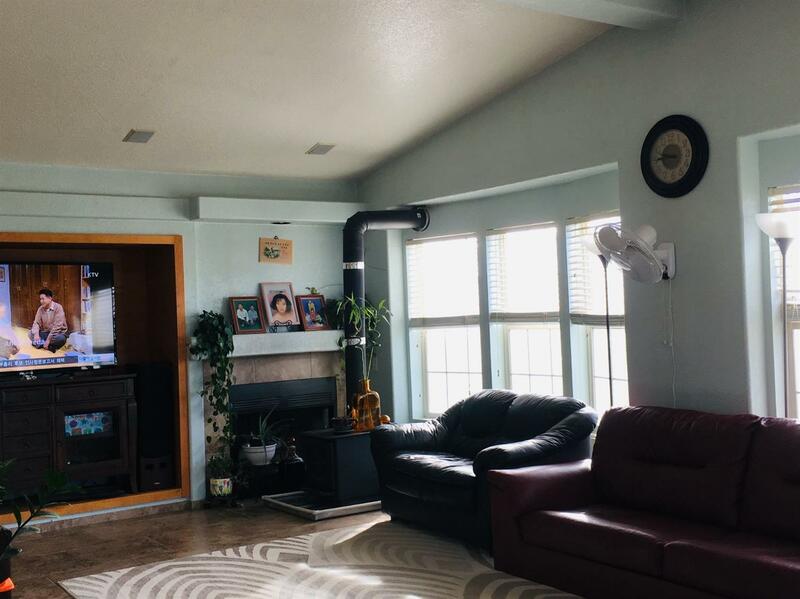 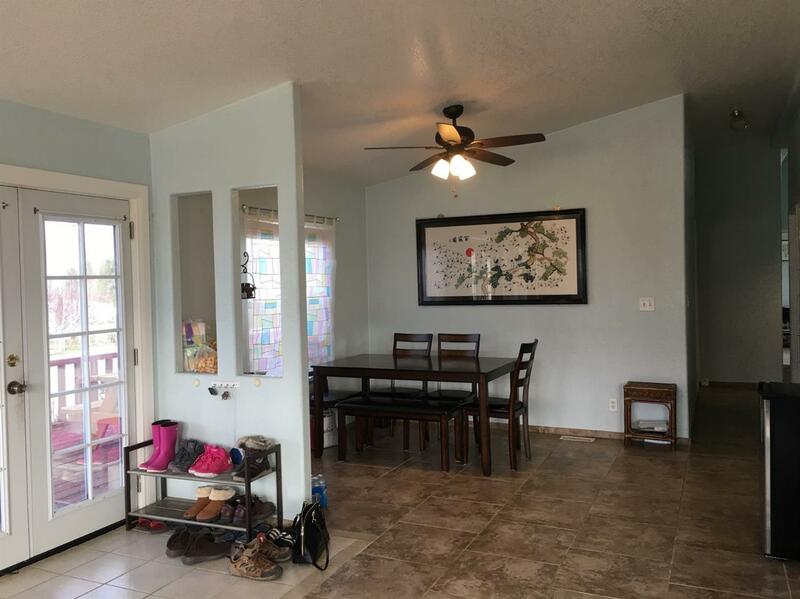 This pretty home With a huge living room and Separate Family room with wood burning stove. 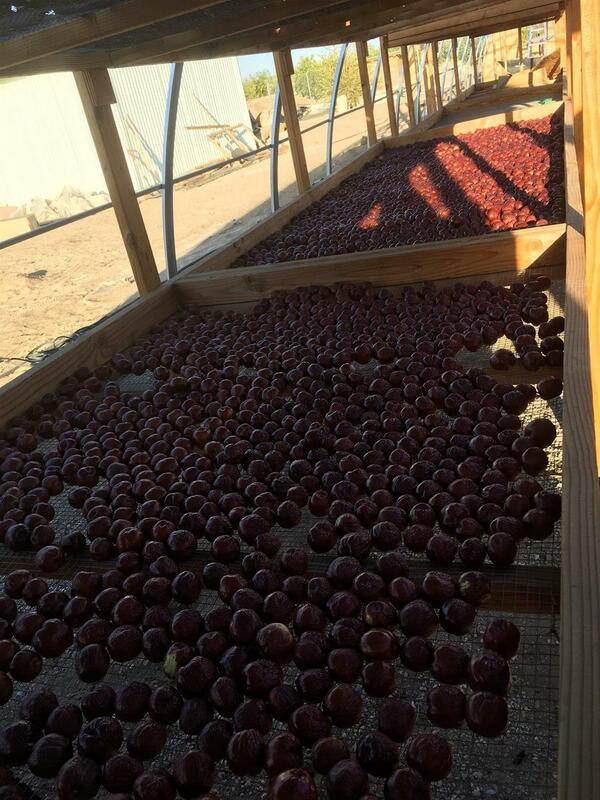 Own Water Well with water tank .Also, There is a large size of greenhouse, can be drying persimmon or jujube . 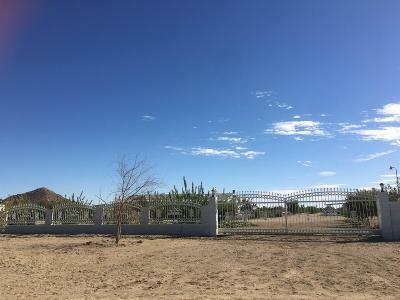 So stylish iron fence and gate .